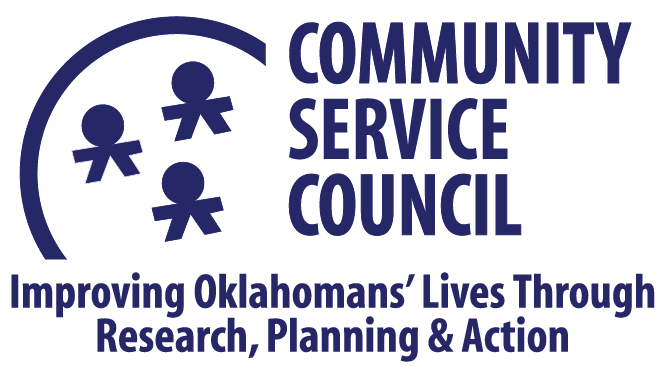 The Community Service Council has operated the Census Information Center (CIC) of Eastern Oklahoma since 2006 as an official program and partner of the United States Census Bureau. One goal of the CIC Program is to provide training and technical assistance on census data for underserved communities. We provide both group and individual trainings. Our data trainings are free and open to the community, and are designed to educate data users and stakeholders on how to access, use and interpret census data, and how to use data tools and technologies correctly. Free webinars and video tutorials are available HERE through the Census Bureau website. Our trainings are free and open to the community, and designed to educate data users and stakeholders on how to access, use and interpret census data, and how to use data tools and technologies correctly.